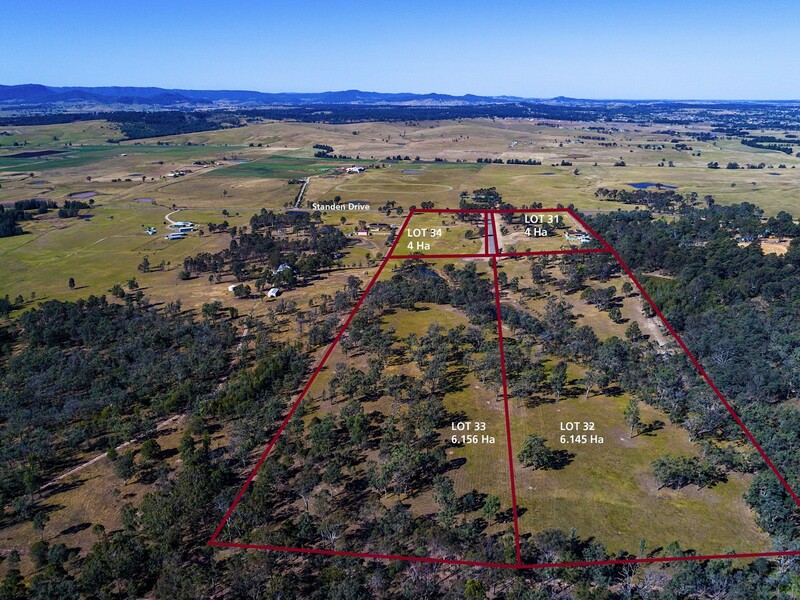 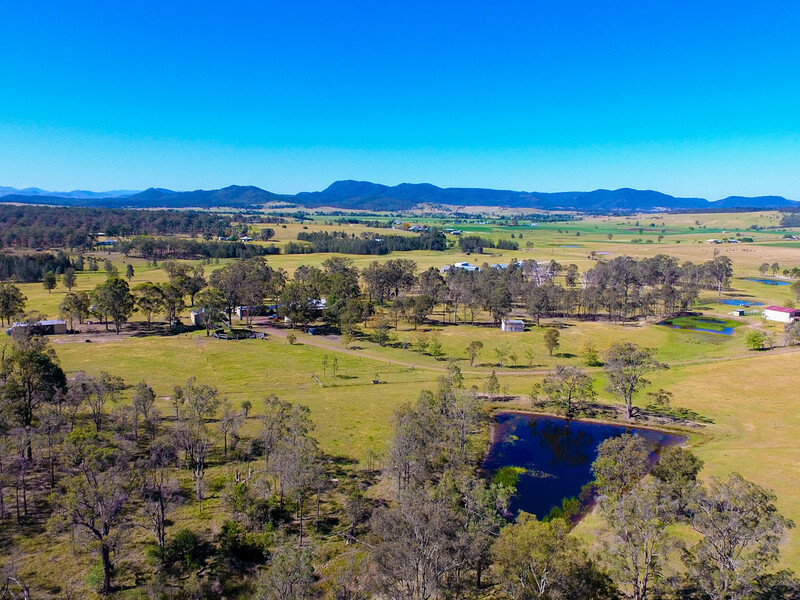 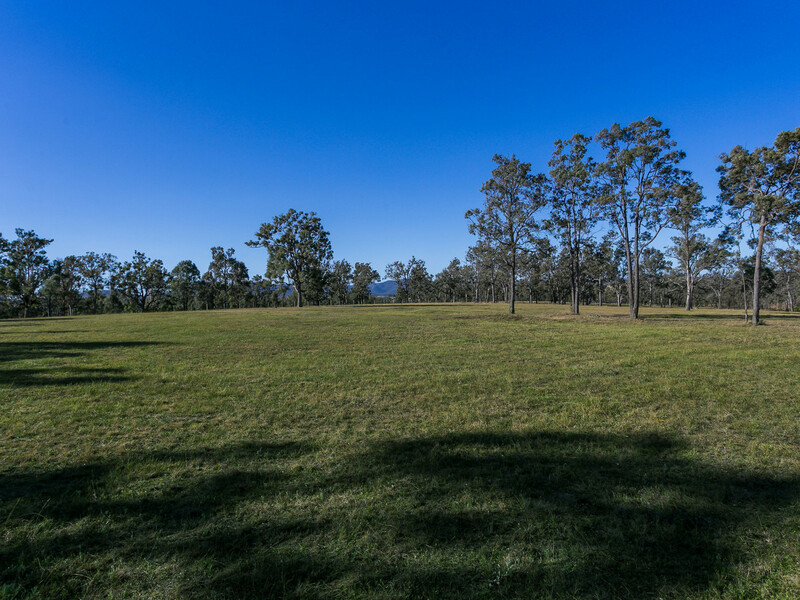 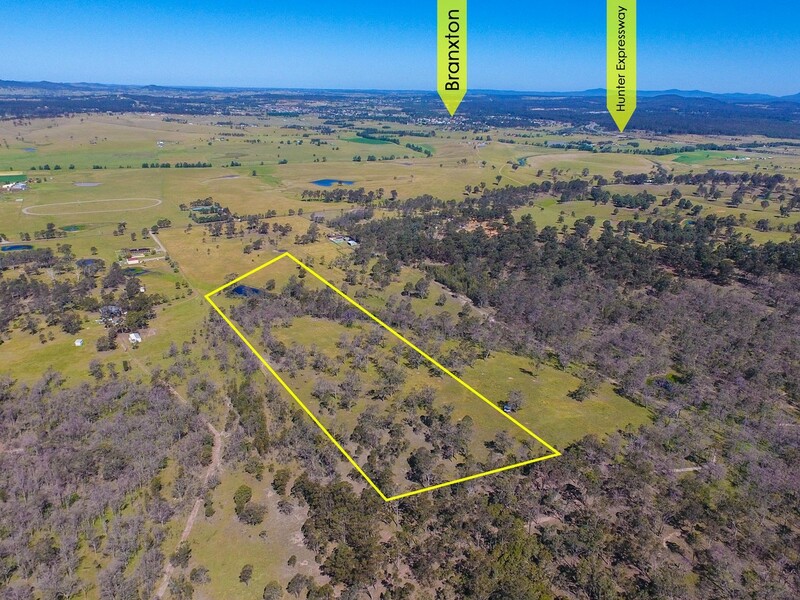 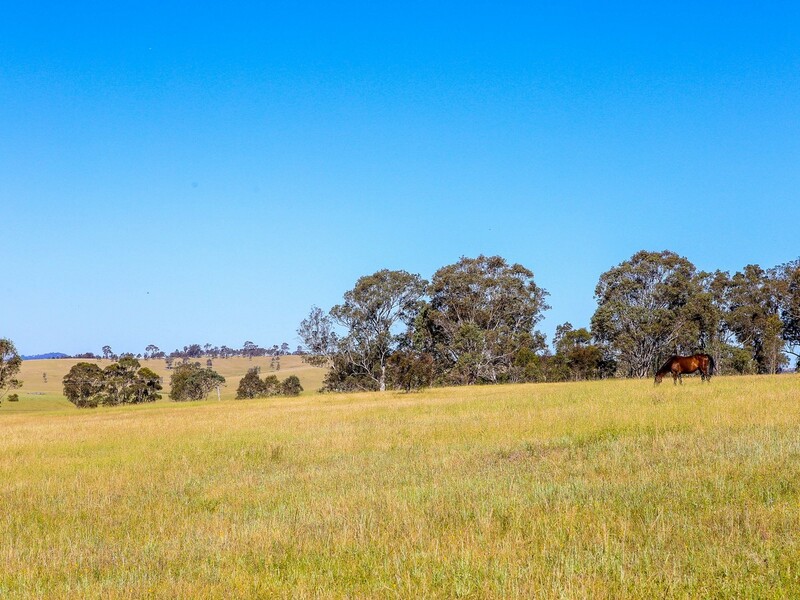 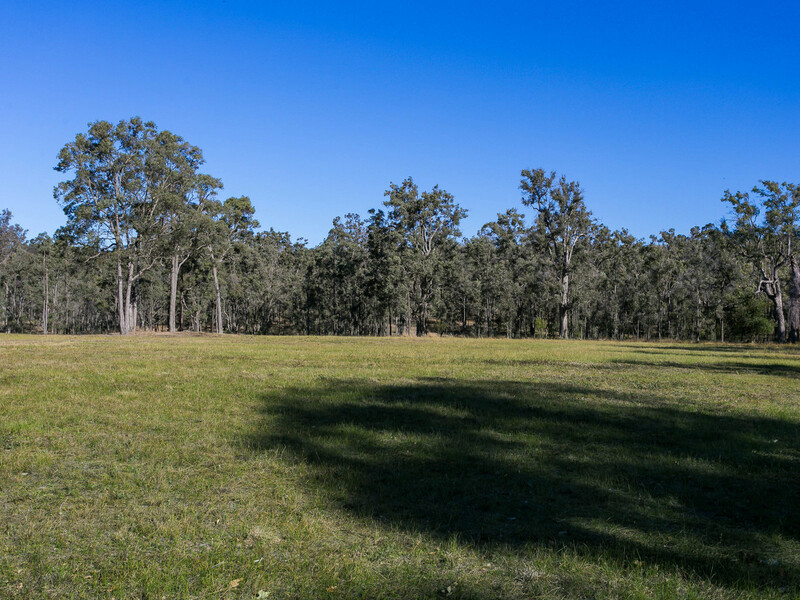 Located within minutes to the wineries, restaurants and concert venues of Hunter Valley Wine Country, this exceptionally rare fifteen acre parcel of land offers spectacular views and with the convenience of the Hunter Expressway is just 45 minutes from Newcastle CBD and 2 hours from Sydney City. 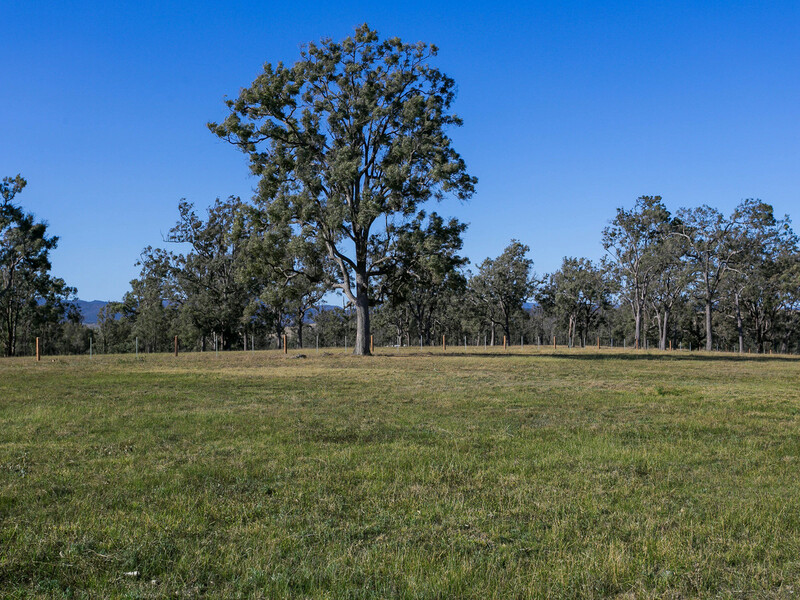 Set back from the road and with select stands of timber studded throughout the property it offers a perfect balance of breathtaking views and relaxing privacy. 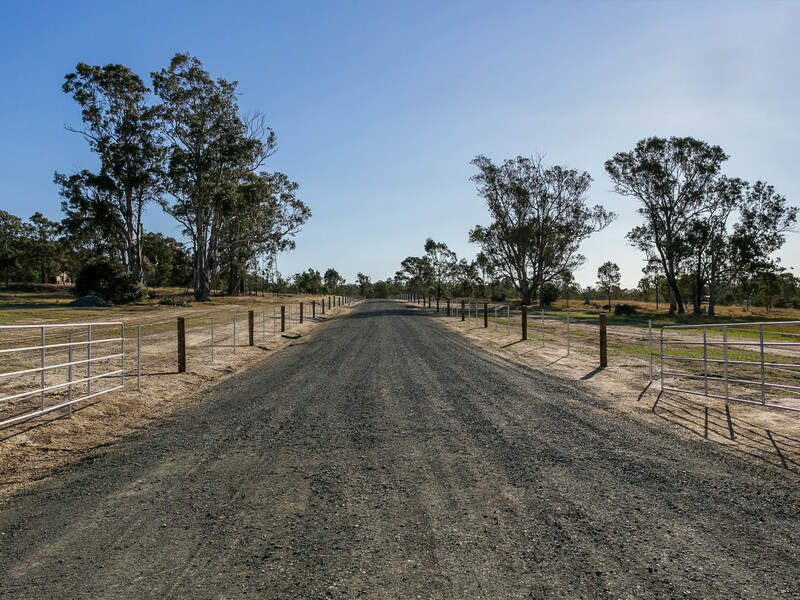 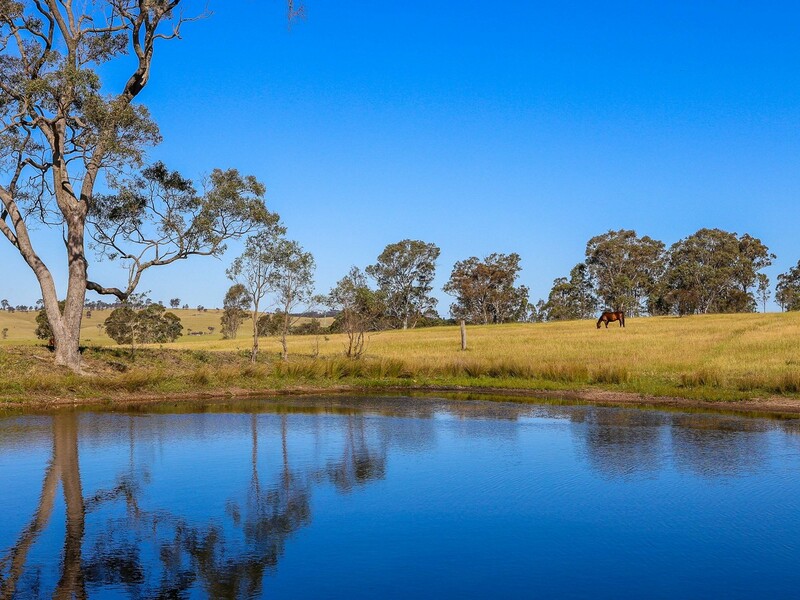 A number of great building sites allow you to pick the perfect spot for your home and still have space for the two and four-legged family members and plentiful water in a number of earth dams make it easy to develop. 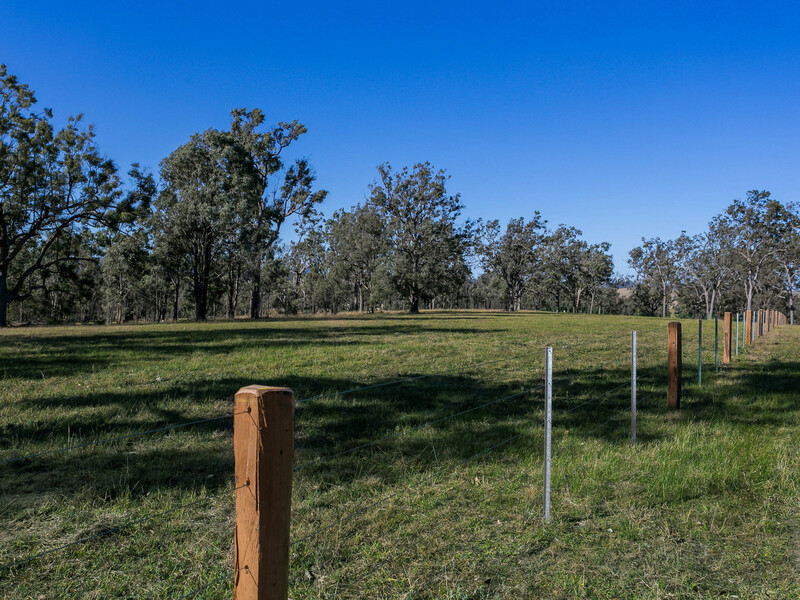 Power is conveniently available at the front of the property. 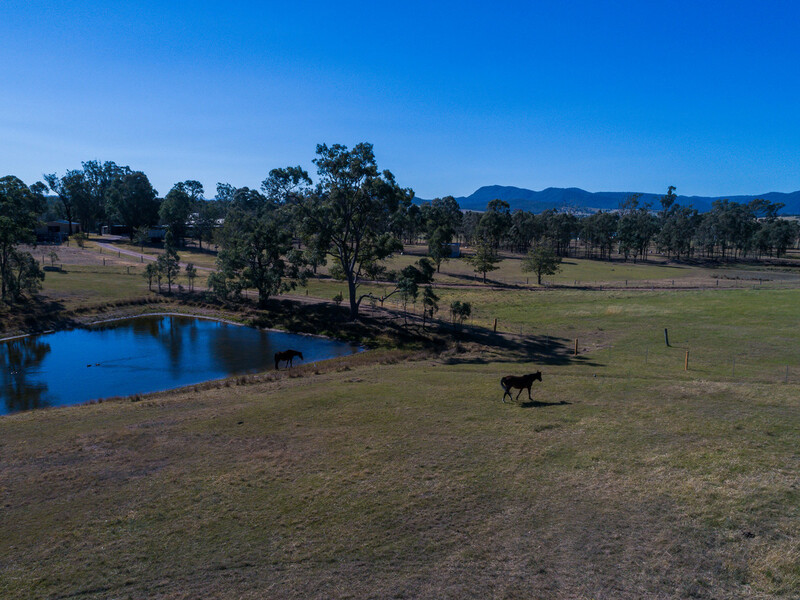 Exciting urban renewal projects already underway in Branxton and the convenience of the new commercial centre under construction in Huntlee will only add to the appeal of this peaceful location.